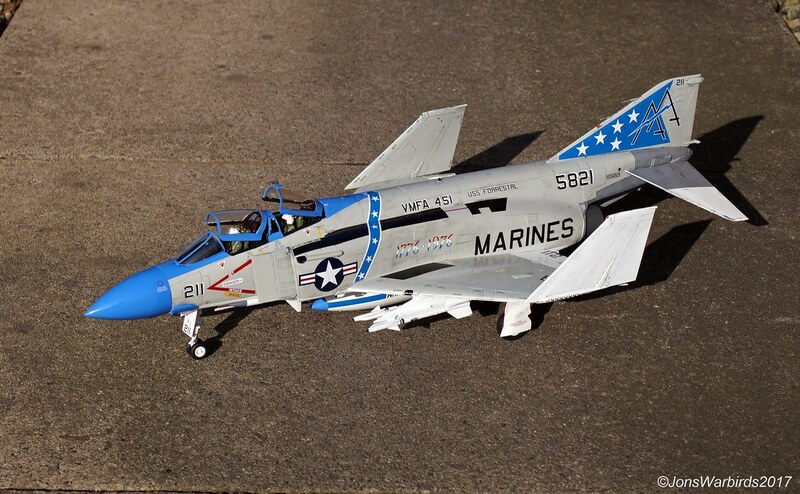 Tamiya 1/32 Phantom VMFA-451 Warlords! Just finished the Winter build! Re: Tamiya 1/32 Phantom VMFA-451 Warlords!